Sell My Surplus – Bottles, Caps, Sprayers, and More! 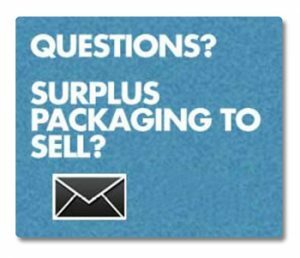 McKernan Precycles Surplus Packaging – Plastic Bottles, Dispensing Caps and More! McKernan Pre-Cycles – Fine Mist Sprayers, Plastic Bottles, Candle Glass and More!